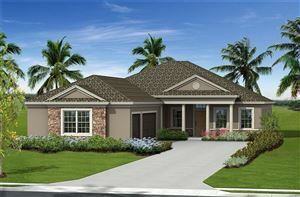 It has been a little over a year since developer CalAtlantic Homes broke ground on Ashton Palms in Sarasota, a very exclusive community with less than 40 home sites, located just east of I-75 and north of Clark Road. 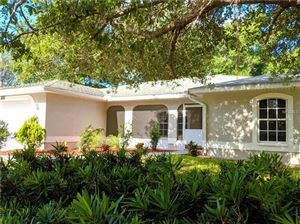 Ashton Palms is one of the neighborhoods where property values have appreciated the most in Sarasota County, and it is easy to see why. 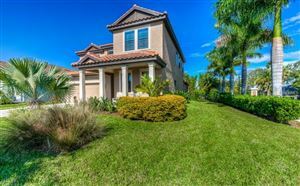 CalAtlantic Homes is known as a luxury home builder dedicated to residential construction of the highest quality, and the floor plans selected for Ashton Palms are quite elegant. 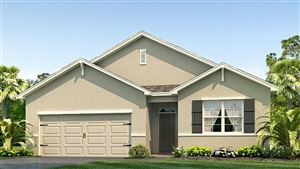 The home models at Ashton Palms range between three and four bedrooms. 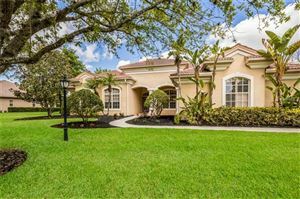 The starter floor plan, the Boca Raton, measures 1,866 square feet under air conditioning and features extras such as a garden tub in the master bedroom, extended Florida room, luxury cabinets, and quartz kitchen counter tops. As of late 2016, this model was listed under $387K. 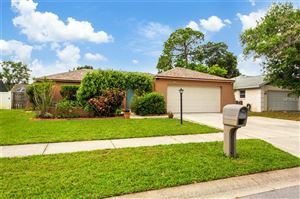 Families looking for a property with lots of space may be interested in the Daytona floor plan, which offers four bedrooms and four bathrooms built on 3,215 square feet. 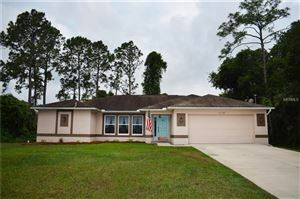 This home features its own private swimming pool and is located near a pond that can be viewed from the breakfast nook and the lanai. 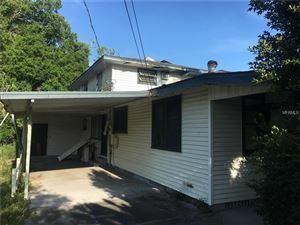 This property was listed under $575K at the end of 2016, and it includes a bonus room with private bath and kitchenette. 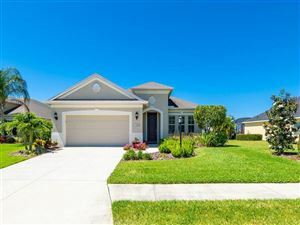 Community amenities in this neighborhood include a large pond and meticulously landscaped green areas. Ashton Palms residents enjoy a convenient location conducive to a great lifestyle. Livingston’s Amusement Center, one of the most popular family amenities in Sarasota, is about five minutes away on Clark Road, which is a major commercial strip lined with restaurants, pubs and cafes. 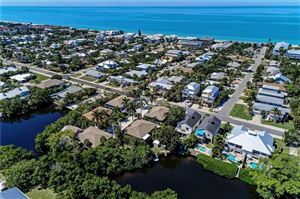 This is the same road that leads to the Stickney Point Bridge, one of the scenic causeways that connect Sarasota with the white-sandy beaches of Siesta Key. Driving to the beach takes about 15 minutes. 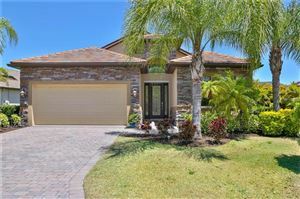 See all Ashton Palms Sarasota Homes for Sale.